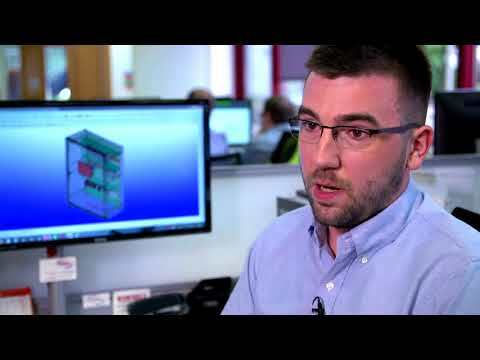 We have been developing engineering solutions for more than 25 years. As a subsidiary of Rittal within the Friedhelm Loh conglomerate, we are synonymous with continuous development, innovation, longevity and secure investment. Seven German offices and a presence in over 50 countries across the globe stand for a professional consultant service is close at hand. More than 30,000 customers of all sizes from a broad range of industries, are using our solutions every day – and are opening up new dimensions in engineering. EPLAN speeds up product development processes based on integrated systems. Across all disciplines like mechanics, fluid, and automation engineering. Along with all phases of the product lifecycle – beginning with planning, design, then manufacturing to maintenance. We develop perfectly customized PLM concepts based on state of the art CAx and PDM solution developed by EPLAN and Autodesk®. We are able to secure maximum engineering productivity for your company by providing a broad range of services like process analysis, ROI observations, implementation concepts, consultations, and training. EPLAN is part of the owner-operated Friedhelm Loh Group with 18 production sites and 78 international subsidiaries. The entire group employs more than 11,500 people and generated revenue of around €2.2 billion in 2015. For the ninth time in succession, the family business has won the accolade “Top Employer Germany” in 2017. In addition, Friedhelm Loh Group was recognized as “Top vocational trainer” according to a study of Deutschland Test and Focus Money. EPLAN is therefore synonymous with continuity and investment security. Seven German and more than 50 distribution and service centers around the globe support more than 45,000 customers with more than 120,000 installations worldwide. 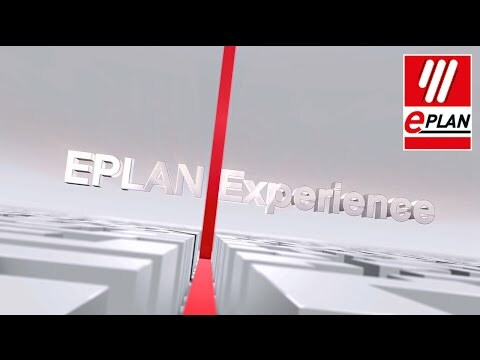 "EPLAN – efficient engineering." – the company motto emphasizes the competence of optimized, efficient processes, which help customers to be competitive in the long term. We advise companies about process optimization, develop software-based engineering solutions for mechatronics and implement made-to-measure CAD, PDM, PLM and ERP interfaces in order to accelerate our customers&apos; product creation processes. This allows our customers to work more efficiently and reduce their time-to-market. The scope of our work includes a comprehensive range of services, including corporate consultancy to variant management and configuration, process consultancy to standardization, automation and integration, implementation, training and support services. Our software products and services are of the highest quality and are continuously being enhanced and further developed. This enables us to safeguard the technological advantage and investments of our customers in the long term.